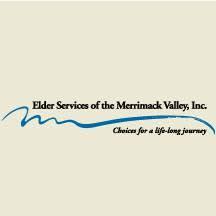 We are a private non-profit agency serving elders and disabled adults who reside in Northeast Massachusetts. Established in 1974, our mission is to support an individual’s desire to make their own decisions, secure their independence, and remain living in the community safely. 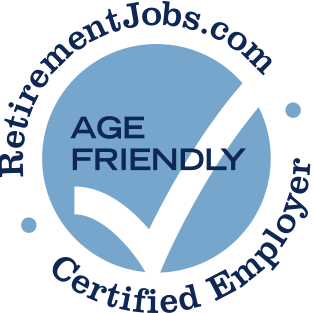 Elder Services Merrimack Valley has been a Certified Age Friendly Employer since 2018.